The scam emails involve a well-known trope that is almost as old as the internet: A person claiming to be a Nigerian prince, or their representative, emails you requesting personal financial information in order to expedite the transfer of a massive inheritance of which you were hitherto unaware. 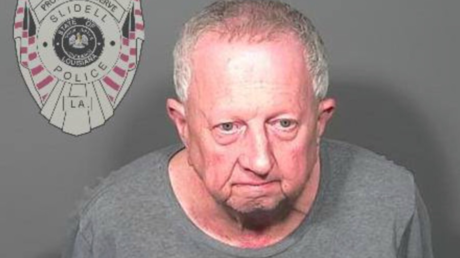 “Most people laugh at the thought of falling for such a fraud, but law enforcement officials report annual losses of millions of dollars to these schemes,” Slidell police said in a news release. “If it sounds too good to be true, it probably is. Never give out personal information over the phone, through email, cash checks for other individuals, or wire large amounts of money to someone you don’t know. 99.9 percent of the time, it’s a scam,” Slidell Police Chief Randy Fandal said in a statement on the case.